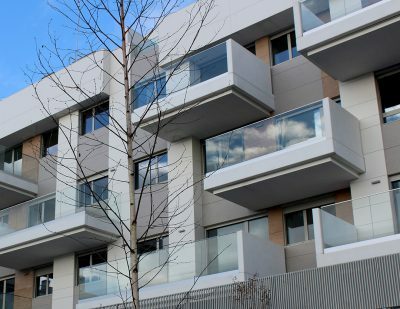 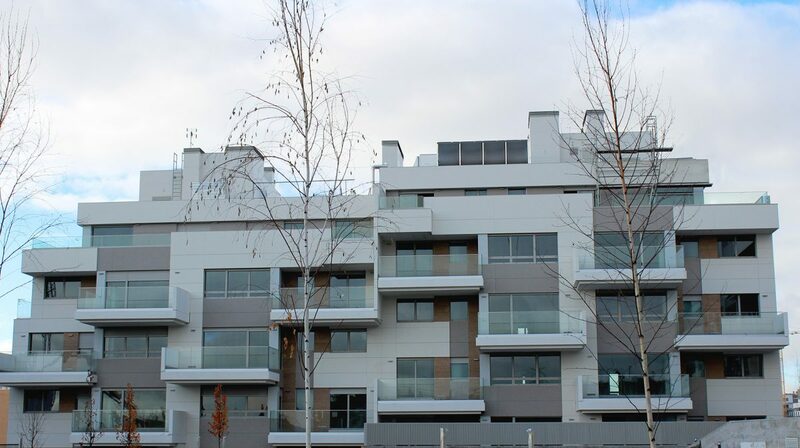 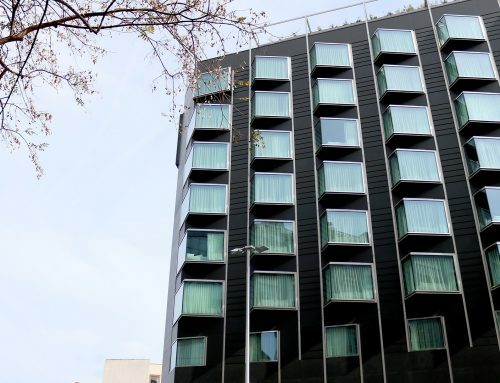 These 36 apartments located in the Tempranales neighbourhood are the first phase of the urban development that is starting up in San Sebastián de los Reyes (Madrid). 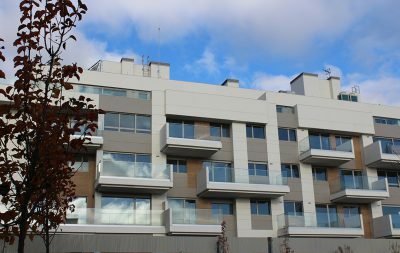 The project is a high quality architectural residential complex, which includes large common areas and outdoor terraces in all apartment. Works execution were done with Rediwa CAT 1 Slim ventilated facade system. 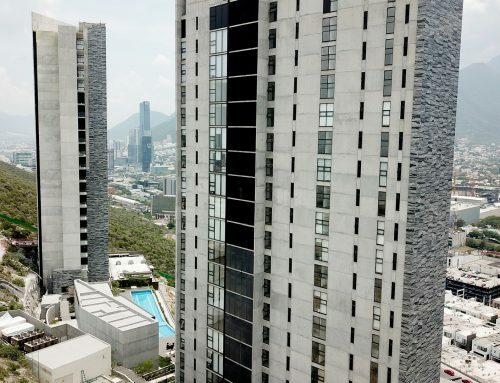 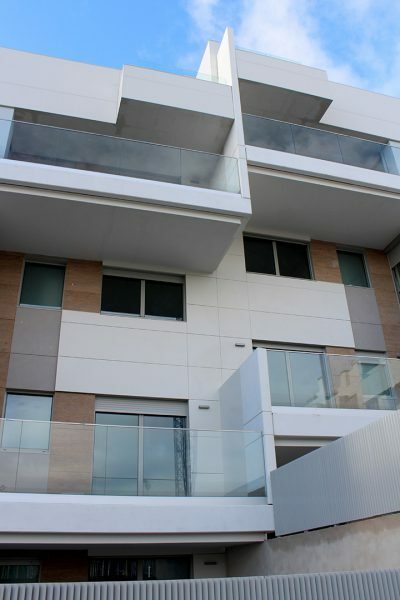 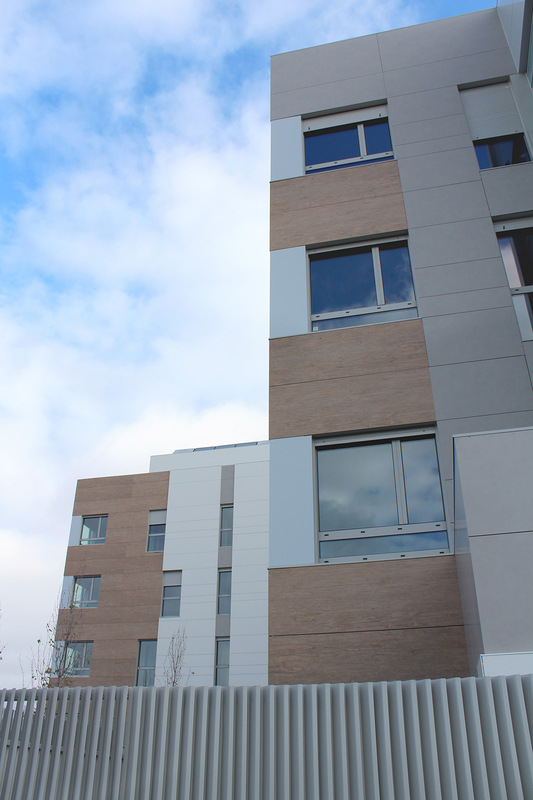 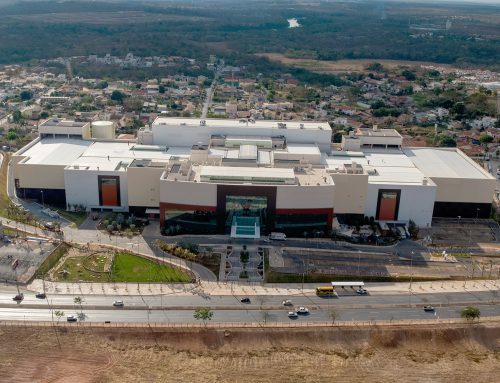 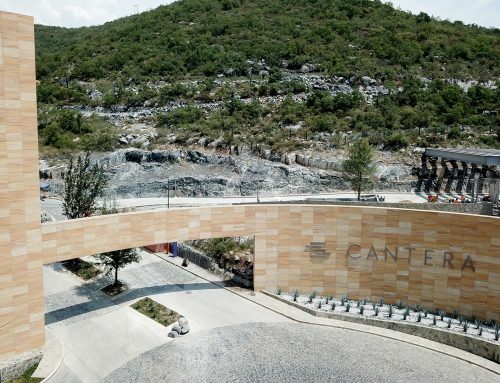 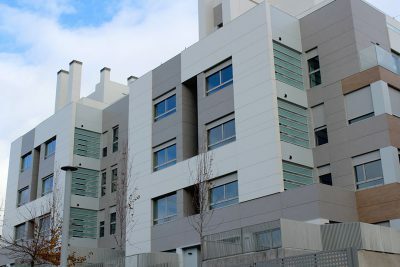 Regarding the cladding, big ceramic slabs with different sizes, colours and designs were installed in order to make the building look stylish and comfortable.